Some may think that owning a separate GPS unit is overkill. After all, most smartphones are now equipped with GPS navigation. But getting a dedicated navigation system for your car is always a good thing as they have far more superior designs than the ones installed on your phone. A lot of people have benefited from car navigation systems, and its major benefits include promoting safe and relaxed driving. The GPS data provided by these systems may also be used to determine the device’s real-time location as well as driver reports to keep you updated on their activity. These are all presented on the device’s companion app that is accessible via mobile phone or computer. 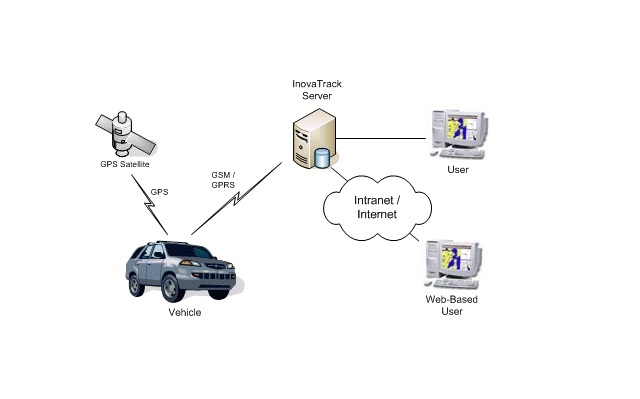 Read on below to find out how this technology works to help you track your car anytime, anywhere. Navigation System: How Do They Work? Navigation systems are rapidly on the rise. They can come in a variety of forms, but the most common are in-dash GPS systems and portable units. To explore how this little piece of technology works, let us start with the basics. Purchase a GPSfor your car. You may always search the Web for one specifically designed for cars or even a universal tracker. Trackimo is a tracking device equipped with 3G technology, allowing users to track their 3G GPS car tracking device any time of the day. 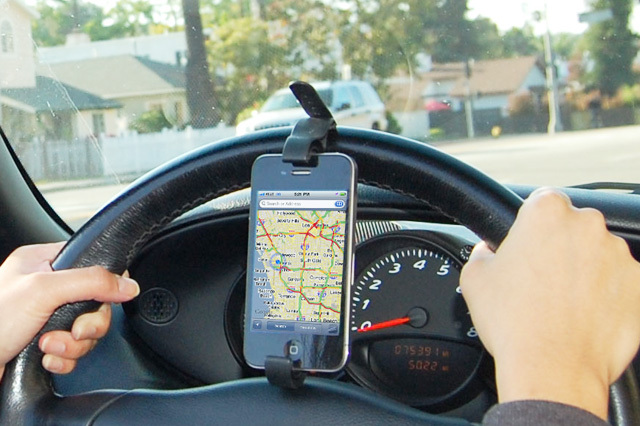 Install the GPS device on your car and the companion app on your smartphone. Trackimo has a vehicle installation kit that allows the device to be completely hardwired to the car, eliminating the need to constantly charge. As for its companion app, devices may vary when it comes to its installation process. In Trackimo’s case, the app can either be accessed via Web site or through mobile. Let the device work for itself. Once you activate the device, you are good to go. Your GPS device will get its signal from a constellation of 24 satellites and their ground stations. The data is transmitted through a global navigation satellite system (GNSS) network. The network makes use of the satellite signals to transmit information on location, speed, and direction to the GPS device. This allows users to act quickly in case of theft or vehicular accidents. For individuals looking to invest their money in something that doubles as a navigation system for vehicles and a portable tracker used for hiking, then Trackimo is the perfect choice for you. It can be mounted on your vehicle and can be used for other ways as well. To top it off, Trackimo even offers one of the most affordable hardware and monthly GPS service in the market today.